As excitement builds around the 2018 FIFA World Cup in Russia (I know it because I couldn’t get June tickets for Russia), a similar momentum is being observed in the Indian solar industry. The Indian government is all set to invite bids for 20 GW of solar power addition, which is the most aggressive programs undertaken by the government so far. The program entails increasing renewable energy production in the country from 70 GW to 225 GW in four years. The successful bidder must possess manufacturing facilities to produce at least half the equipment required. The proposed 20 GW solar power is expected to be added over the next three years. The tender will address concerns related to domestic manufacturing and will ensure that a full production chain is established in encouraging the Make in India initiative. The MNRE also has plans to initiate work on the installation of another 40 GW this year. India has the necessary demand but needs to build the required skill set in order to combat cheap solar equipment imports in the country. In another news, floating solar is also gathering momentum in India with eight projects announced recently, and two having their tenders open. Let’s hope the solar fever is still on in India, even after the FIFA World Cup in Russia. 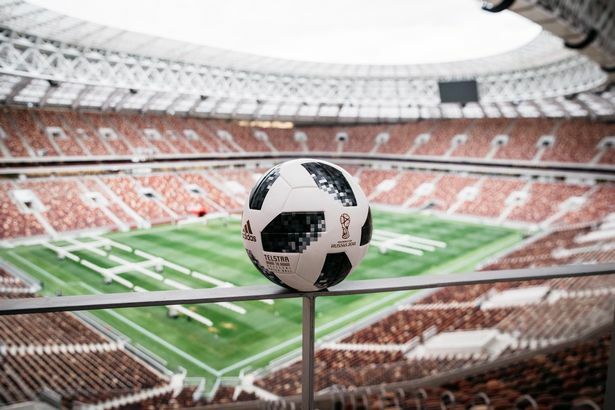 Did you know: Out of the 10 stadiums for World Cup in Russia, six will be assessed under BREEAM (Building Research Establishment Environmental Assessment Methodology) standards to encourage sustainable construction? These stadiums will use energy-efficient floodlights, efficient heating, heat recovery, and segregated waste collection systems.